When Narukami Yuu's family moves to the rural country town of Inaba, he's expecting a lot more peace and quiet than he's been used to in the big city. Instead, the peace has been shattered and the only quiet is the quiet of the grave, as a rash of mysterious murders and kidnappings sweep the countryside. With the police stymied, Yuu finds himself joining with a group of eight other teenagers in a desperate bid to solve the mystery. A mystery that is somehow connected to both the local weather patterns and a strange video game world which Yuu, his friends and the enigmatic killer can all enter. And where each must wield a unique weapon and learn to use amazing powers if they wish to survive. 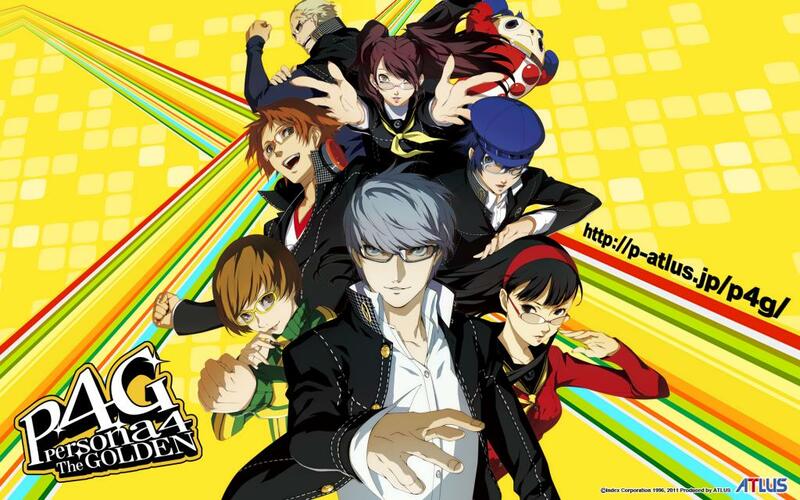 Journey beyond the Velvet Room as the hit PlayStation 2™ game becomes a spectacular anime in Persona 4 the Animation!